To be honest I have never thought about environmentally “green” hair colorant before. For some reason I was under the impression that they simply didn’t exist. 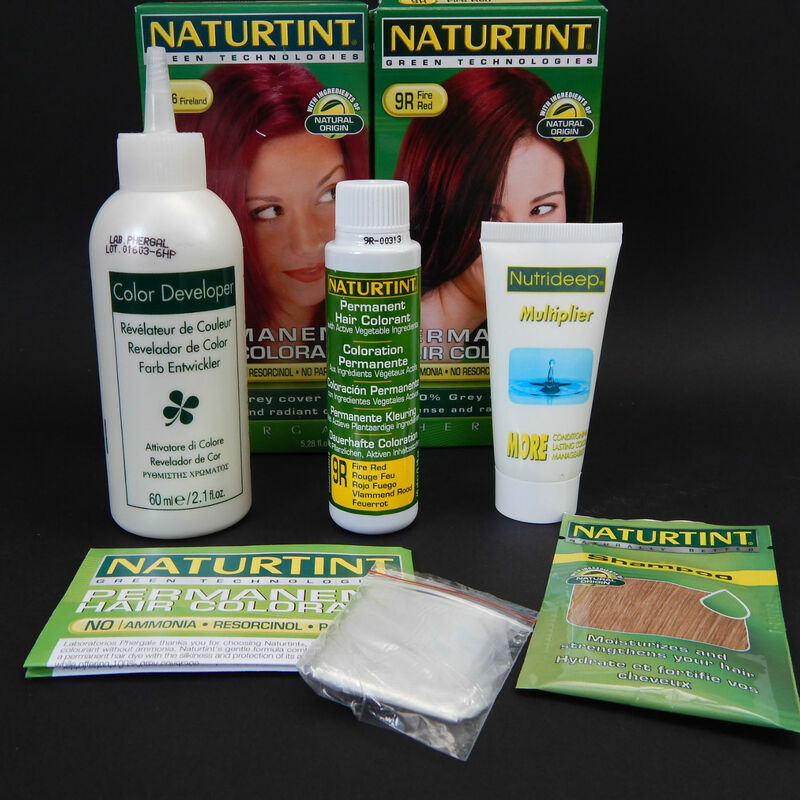 Naturtint Permanent Hair Colorant is the closest you can get to having natural hair colorant. 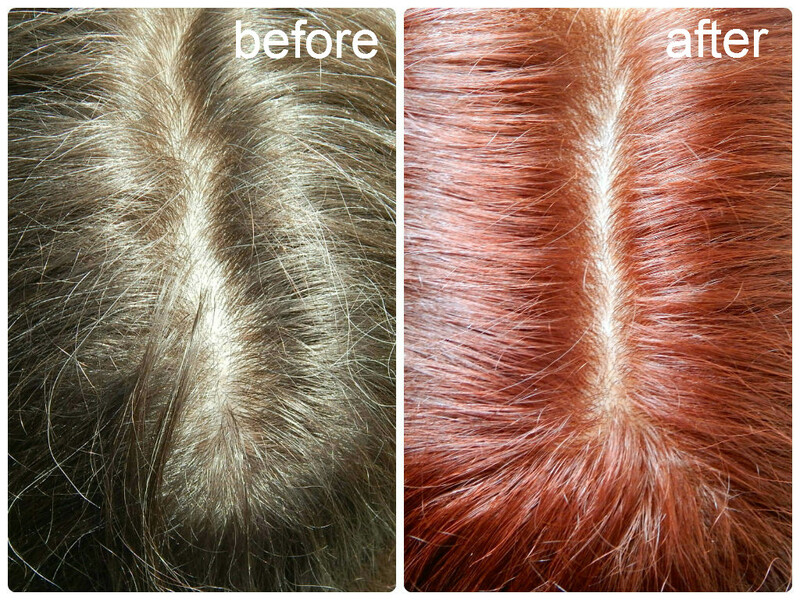 The Naturtint Permanent Hair Dyes contain no parabens, phthalates, ammonia or resorcinol. The only chemical present in the mix is the minimum amount of ppd (p-phenylenediamine) necessary to make them work well and cover grey hair permanently. So you can have a permanent hair colorant with a minimum of ppd or if you prefer none at all you can pick the Naturtint Semi-permanent Hair Dyes. 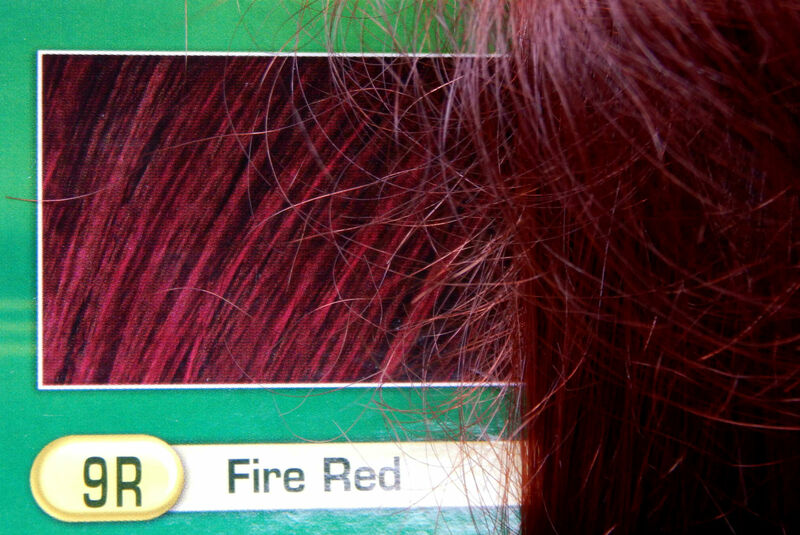 So basically you get, more or less, the same things as what most other hair colorants offer. The shampoo was a first for me as I’ve never had a hair colorant with a shampoo before, so one difference from my usual. There was also something else I liked about the contents – the active colorant comes in an actual bottle and not in a tube like every other hair dye I’ve used before. This is a huge plus for me – it makes the mixing process much easier and you don’t have to worry about getting every last drop out of the tube, which is on most occasions virtually impossible. The first thing which you may notice (after you mixed everything and shaken it) is the lack of smell. You actually have to want to smell it and stick the product under your nose in order to do so; otherwise weirdly the smell seems not to be there. If you get a brief “whiff” of it, it smells very herbal, almost medicinal like, but you actually have to want to smell it. The consistency of the mixture is jelly jam like – it is quite thick but still spreads with ease. I actually made much less mess using it then I normally do. My hair is quite long at the moment (at least for me) as they are just past shoulder in length and I had no problem with the amount of mixture – it was more then enough to cover all my hair. Once the time was up and I started rinsing it my hair felt quite nice. The use of the provided shampoo made them worse, meaning they felt really rough and lifeless, but once the conditioner went on everything changed. Even during putting the conditioner on you can feel your hair getting smoother and softer; after two minutes, this feeling just gets stronger and stronger. After rinsing my hair for the final time I was left with smooth and silky feeling hair. So what about the colour itself? I don’t know you tell me… do you like it? 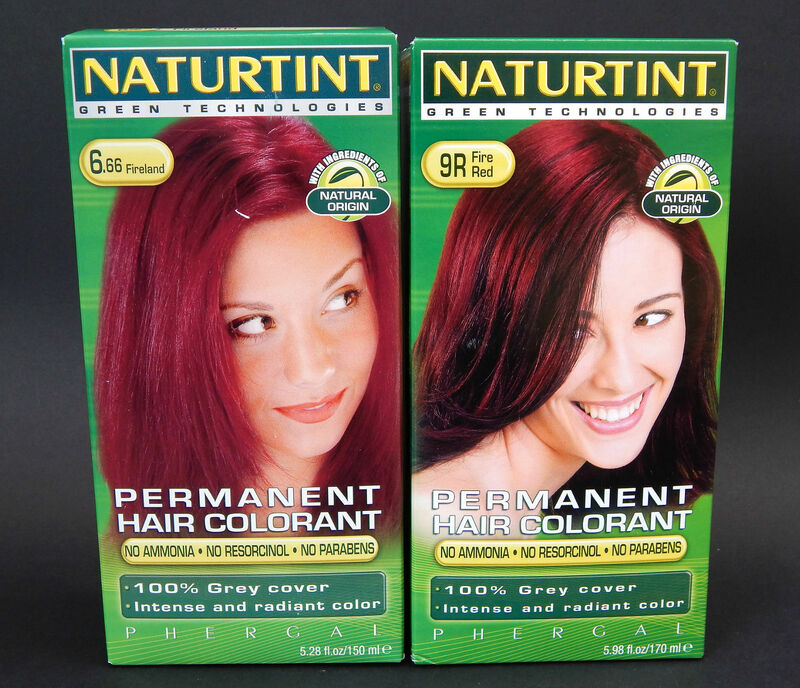 Naturtint Permanent Hair Colorant is priced at £9.99 (currently you can buy it at £8.99), which is actually only a few pounds more than most superstore brands. For these extra few pounds you get a natural product (or at least as close to natural as possible) which is cruelty free and can be used by both vegetarians and vegans. I would rate it 5 out of 5. It is rare for me to find a product which I actually like completely, most of the time I can always pick something to change or that bugs me, but this time I didn’t, not a single thing. 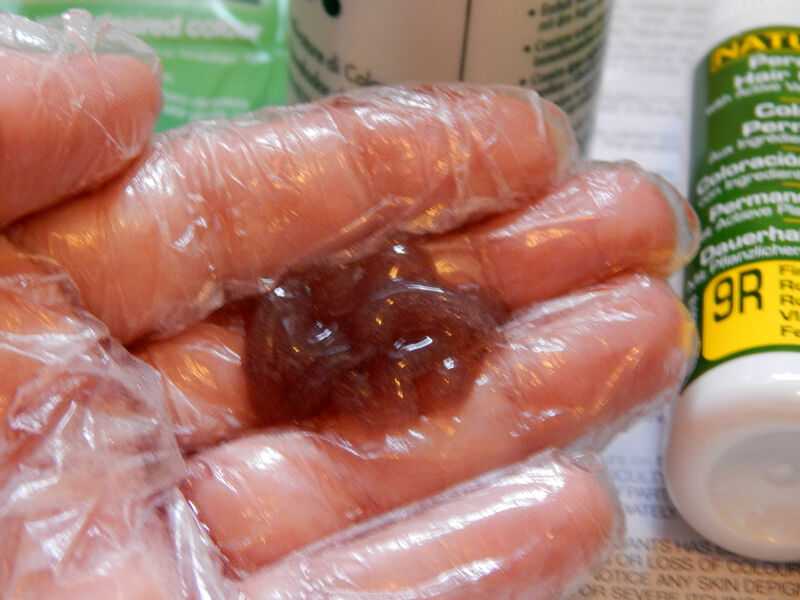 Did you ever try Naturtint? What’s your favourite hair colorant? I have to say that I switched to this product after aging. I ended up with a bad reaction on my way to Aruba for my 50th birthday. Discovered this product and I love it!! Your hair color is beautiful! =) I use that color as well. I didn’t realize they made natural product of this. But people might take you for a shrub? I opt for natural whenever I can. Thanks for sharing this! I don’t color my hair but this company sounds like one I would use if I did. I am a blonde but have always thought about putting highlights in. Will have to see what they carry. Thanks for the honest review! It looks good. I never have luck with color. Be bold and go red! 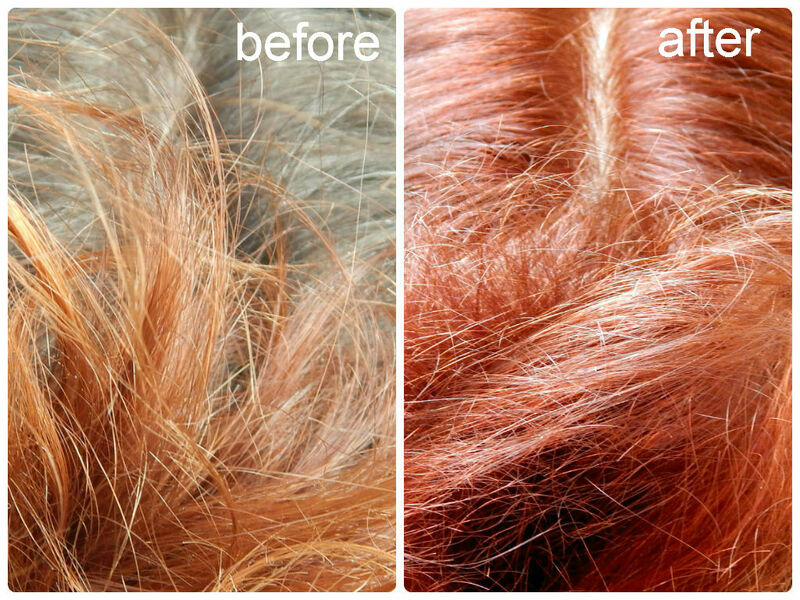 Your hair looks so silky after – love it! And I love that it doesn’t smell!!! I don’t color my hair, but if I did, this would be my first choice of a product. Especially since I never thought that “green” hair color existed either! I love dark shades of red. I think it’s so interesting and beautiful. I like that! Do you know if it is available in the States? And it’s at a couple of my favorite stores! Yay! I love this colour! To be honest I’m pretty terrible with picking a hair colourant – I usually just go with whichever is cheapest or on offer at the time! I like the idea of a “green” dye, but it would have to compete price wise! I really like the idea of an environmentally green hair product. Fab colour too. Fab colour! Then again, I’m a natural ginger so I’m a little biased 😀 I’m getting older though and those whites are multiplying so I tend to use the Copper Henna powder every six months or so for a little dose of 100% natural colour. No chemicals, no junk, just plants. Failing that, I’d be happy to use Naturtint – I think I have used it in the past before but I prefer henna. This sounds absolutely lovely 🙂 I don’t really colour my hair at home as I’m always scared I’ll make a mess of it, but I’d love to try this!! Maybe I could get some and then get a friend to help me out with it.